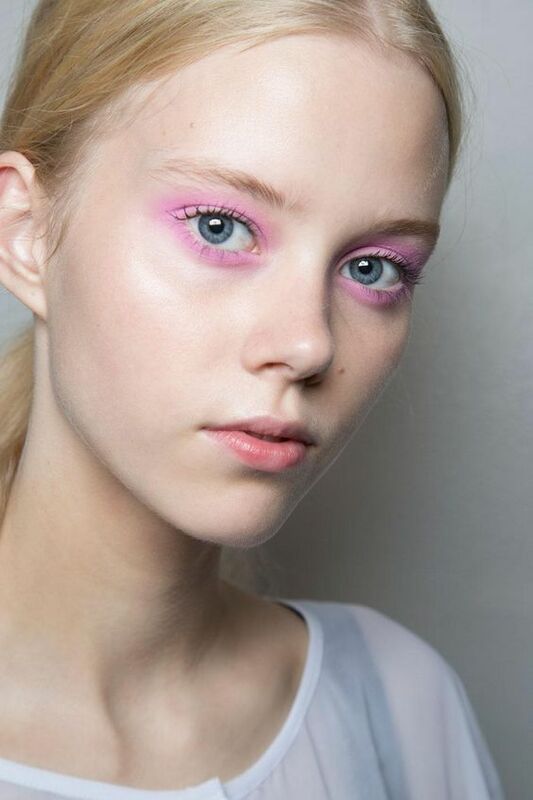 This Valentine’s Day, sport the color of love via pink eye makeup! It’s that time of the year again when we PYTs and most young women would be busy making plans with our beaus to celebrate Valentine’s Day. A very special day to celebrate love and romance; which is why you would take no chance when it comes to dressing your best. We know you’ve already picked up what to wear to the dinner date on February 14th, and the hair is sorted too. Accessories and shoes in place, but one thing most important to keep in mind would be the eye makeup. 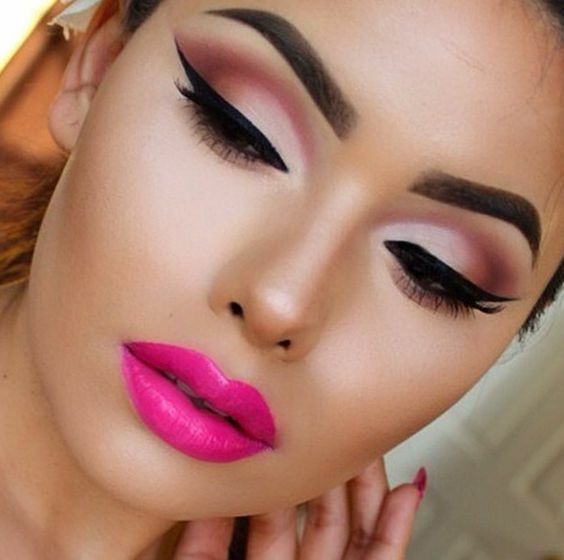 Pink is a shade much loved, and can balance well for day and night looks too. Keeping that in mind, to add more of a feminine touch, we are here to show you five cute pink eye makeup looks to try during Valentine’s Week – check them out! You in his eyes would be his princess, and that means, you need to be decked apt for the occasion too. A mix of matte pink and gold shimmer can make a princess-y eye makeup statement, all too cute to flaunt this V-Day. The first base on the lid would be soft matte pink to bathe the eyelids with; follow it up with the pinky finger immersed in light shimmer gold and dabbed onto the ball of the eyelid. Use a smudge brush to overlap the gradients, apply your kajal and mascara, and shape up the brows- you are ready for the date night! If you don’t wish to go loud for the date night, you can use matte soft pink shades to deck up the eyes with. Match it up with the closest foundation shade for the face, soft tear lining with brown kajal, and decorate the lids and the lash line (up and down) with two strokes of pink eye shadow. Perfect for a day look, a midday lunch, a date night or just about for a movie for two! For women that don’t want their eyes to pop out a tad bit too much; pastel pinks with a touch of blue can work miracles. The upper lid should be bathed in pastel pinks, while the rim of the lower lash line works it way with sea blue matte tones. Wing up the liner and wear false lashes to enhance the twiggy look! 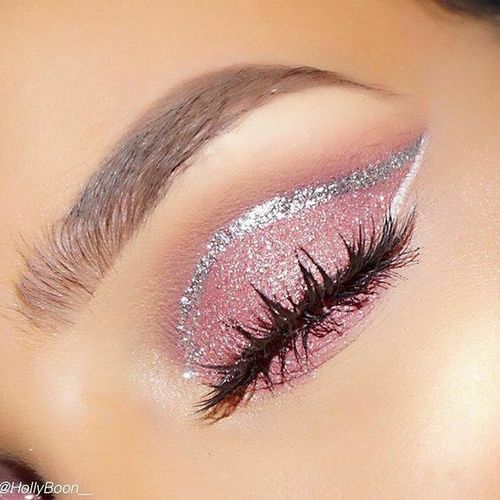 Pink mixed with silver makes for a gorgeous stunning eye makeup to wear to the dance. 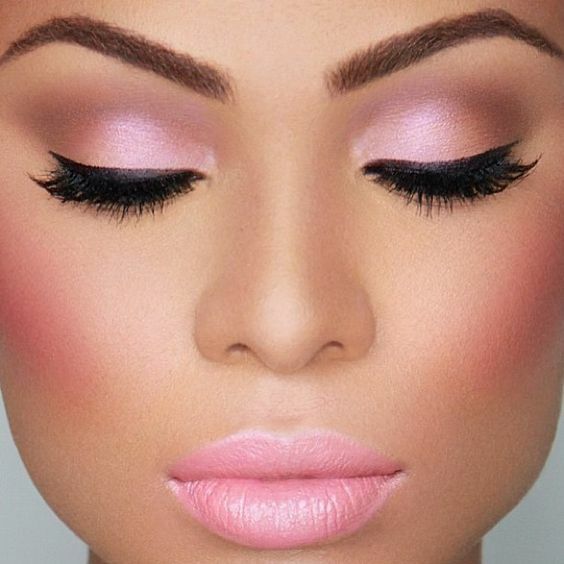 Bathe the upper eyelids with a shade of shocking pink, and rim the lower lash line with the same as well. On the crease, apply a little surgical glue and form a crease line cutting from the inner section of the lid to the outer section. Draw a silver line with an eyeliner brush immersed in silver and form a winged effect on the outer corner of the eyes. Take the boldest satin pink shadow you have for this one, and bathe the eyelids with the shade. Kohl should be two strokes for the upper lid and one stroke for the lower lid. Apply mascara thrice to make the lashes look long and strong. Do up the eyebrows with a shade of matte brown and shape them up. Your eyes are ready. 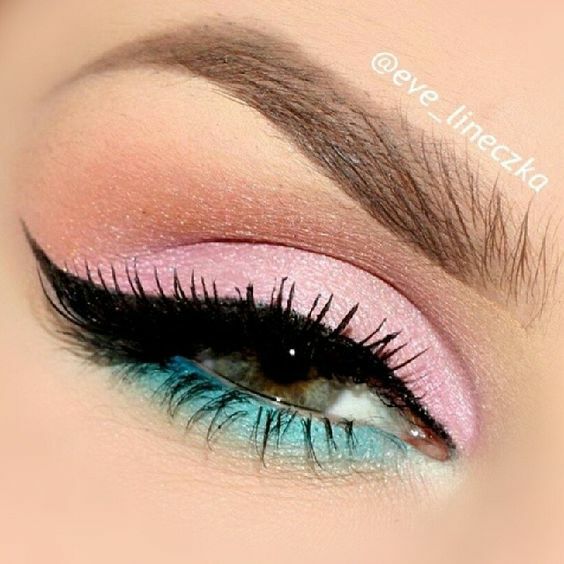 Do write in and let us know how you liked these stunningly cute five pink eye makeup ideas! Happy Valentines to each of you!